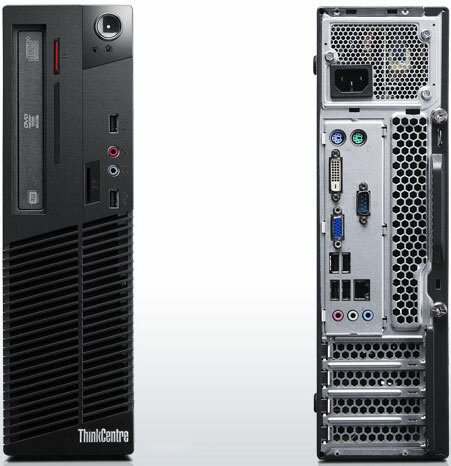 The Lenovo ThinkCentre M71e desktops make their mark as a secure computing solution, offering software for reliability and stability. Rescue and restore files that are accidentally deleted or lost through system corruption with ThinkVantage Rescue and Recovery. Replace multiple passwords with one easy-to-remember password through the Lenovo Password Manager. The chassis intrusion switch acts as a siren, safeguarding sensitive data by detecting unnoticed intrusion or tampering in the PC. The USB input/output port disablement protects you against external threats of corporate data theft. The secure ThinkCentre M71e is complemented by stability, offering zero changes to key components and drivers for a period of at least 12 months. Work with the confidence of safe computing to work in complete peace of mind.